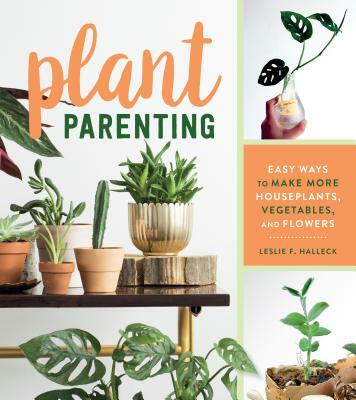 Leslie F. Halleck is a dedicated horticulturist with a masters in horticulture from Michigan State University. She is a Certified Professional Horticulturist (CPH) via The American Society for Horticulture Science, with more than 25 years of green industry experience in research, greenhouse production, public gardens, garden center retail, landscape and design services, and gardening communications. Her work has been published in many scientific, industry, and consumer horticulture publications such as Fine Gardening, Greenhouse Management Magazine, and more. She currently runs Halleck Horticultural, LLC, a company that provides consulting services to green industry businesses, as well as horticultural consulting.